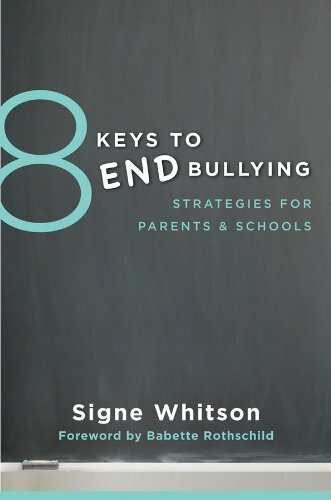 8 Keys to End Bullying will be released at the end of this month. For more information, please click here or find it on amazon.com! 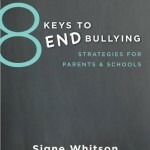 In my book, 8 Keys to End Bullying and in my trainings for professionals, parents, and students on strategies for dealing with bullying, I talk about the importance of dealing directly with cyberbullying–rather than throwing our hands up and believing there is nothing we can do about unwanted online aggression. I also talk about how challenging traditional advice is for young people to implement. While it’s easy for an adult to advise, “If he’s posting mean things, just block him,” this advice (albeit good advice) is incomplete in that is doesn’t acknowledge the primacy of social networks in young people’s lives and how difficult an easy thing like blocking can be. Training sessions are great for talking through these very complex issues. 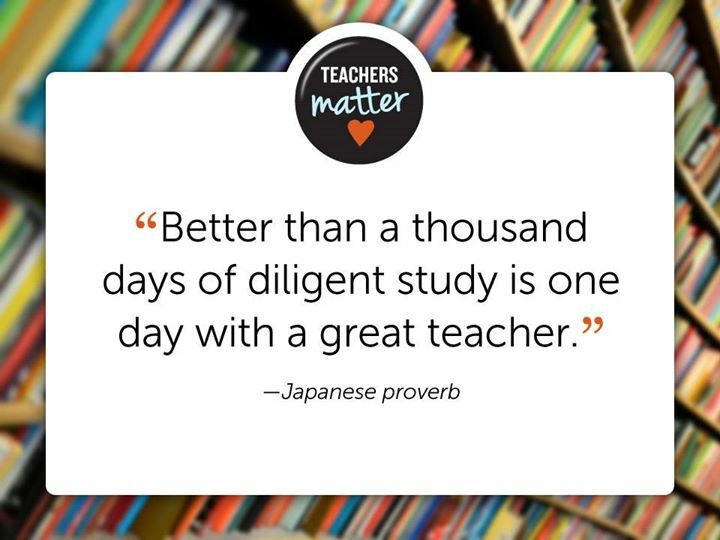 Outside of training, in interactions with kids, I suggest that it is helpful for young people to be equipped with more than just Plan A (e.g. “Blocking”) for dealing with cyberbullying. In fact, young people should be prepared with Plan B, Plan C–and perhaps even Plan D–along with a whole lot of adult support in order to effectively and comfortably manage this issue. So below, please find 10 Guidelines for Kids on how to deal with cyberbullying, representing various options that can be used simultaneously or one-by-one, on an as-needed basis. 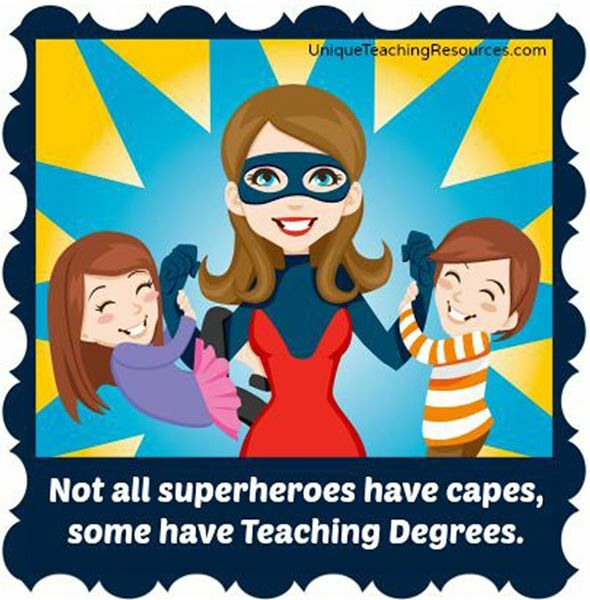 I hope you find them helpful! Please feel free to share this post and these guidelines with friends and colleagues who may find them useful in their work or personal interactions with kids. More information and suggested strategies for dealing directly with cyberbullying are available in the 8 Keys to End Bullying book or via my training workshops for professionals, parents, and and kids.